Today, 3 weeks (which is good!!) 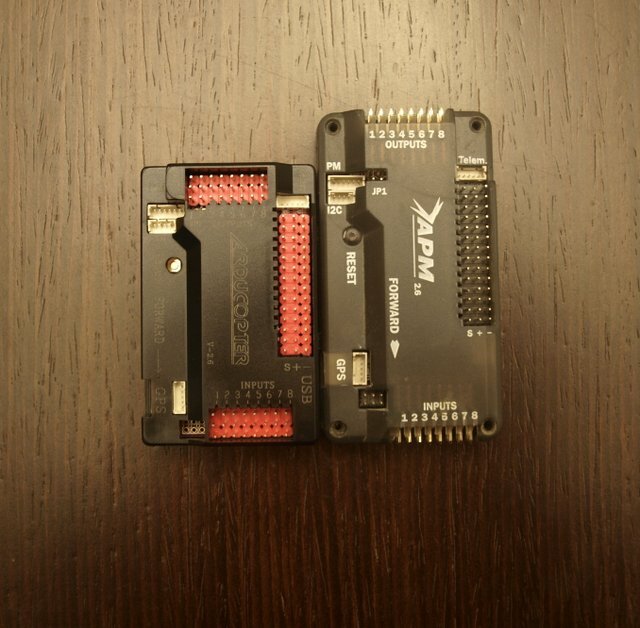 after having ordered an APM 2.6 clone from DealExtreme for 39 euros it finally arrived. This clone is manufactured by a company in China named ZnDiy-BRY and it came in a box (!!) including: the APM board in its case and 5 pairs of DuPont signal cables (9cm). So lets’s see the 39 euros ZnDiy-BRY APM 2.6 clone compared with the 3D Robotics original one (120 euros). By comparing them side by side there is a difference in their size but this is only bacause the pins are on the side and not on top like the ZnDiy-BRY’s. Without the case as we can see the two boards are identical except from the placement of the pins. 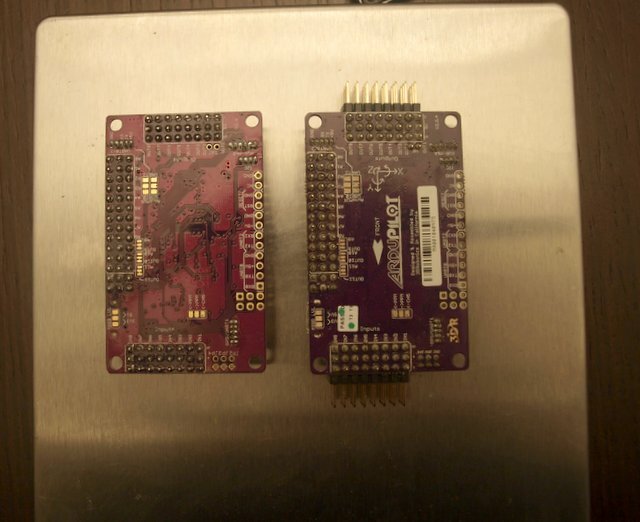 After weighting the 2 boards with or without their cases I found that there weren’t any differences. So the board without the case weighs 17 grams and with it 32 grams. Someone can easily recognize the cheap plastics (from the case to the dupont clips) but I believe if you treat them gently they will be just fine. So, I connected the APM 2.6 clone into my computer and I updated the firmware to 3.2, the lights work fluently and it the gyroscopes respond to my moves as expected. The only thing left is to fly with controller and see what happens. I’m really curious about the flight results. This APM clone is an interesting candidate for those who need to watch their budget. Yes it is and I don’t believe anything bad will happen. Due to bad weather conditions I haven’t flied it yet but everything works flawlessly until now. Hey, I am afraid I don’t speak Dutch. Maybe in english please? Hi sam, did try follow me mode and clone telemetry device ? Hi Rio, no I haven’t tried the follow me mode but the clone telemetry works great. Did you have any problem in upload a diferent firmware? What do you mean by different firmware? 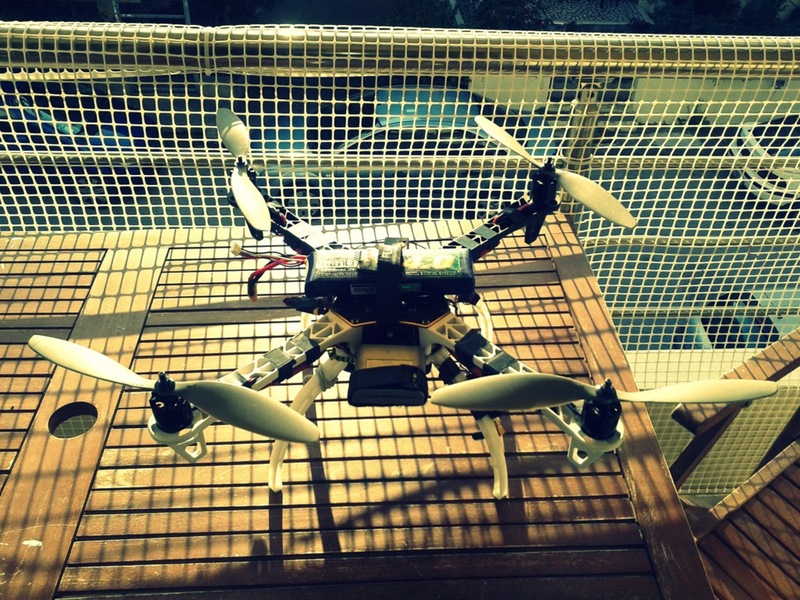 I uploaded the latest firmware of Arducopter. It behaves just like the original one. Τι εννοείς αν δουλεύει; Αφού αυτό δεν έχει δικό του flight controller? 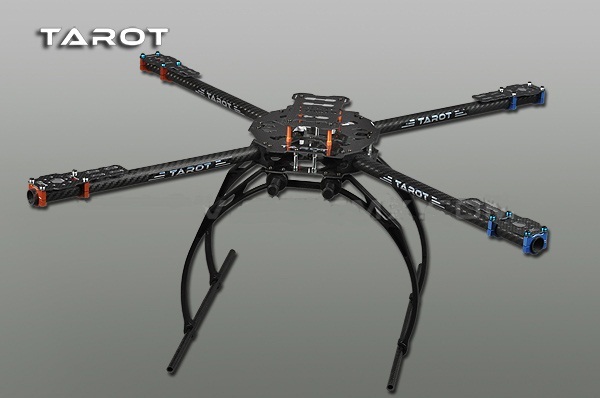 I have ZnDiy-BRY APM 2.6 with apm:copter and i have problem getting down the dataflash log. Any advice?